This Imprinted Doctor & Nurse Tissue Pack is perfect for everyday use! 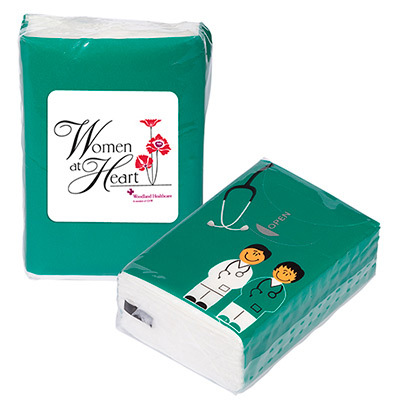 This imprinted Doctor & Nurse Tissue Pack makes a handy gift for target audience who travel often. 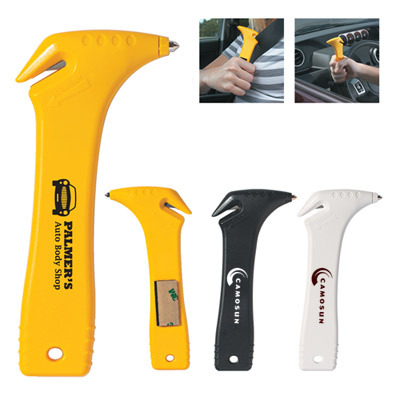 They will find it easy to carry in their purses or bags. It is the perfect giveaway for the hospitality industry. 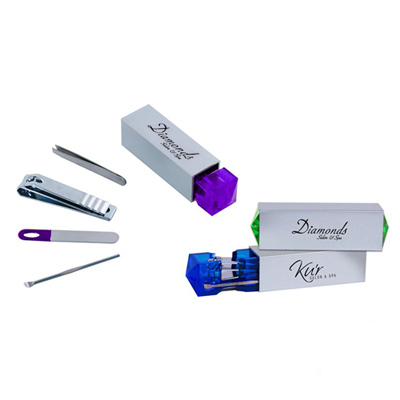 Imprint your company’s logo on it to boost your brand’s image.